Currently reading:. 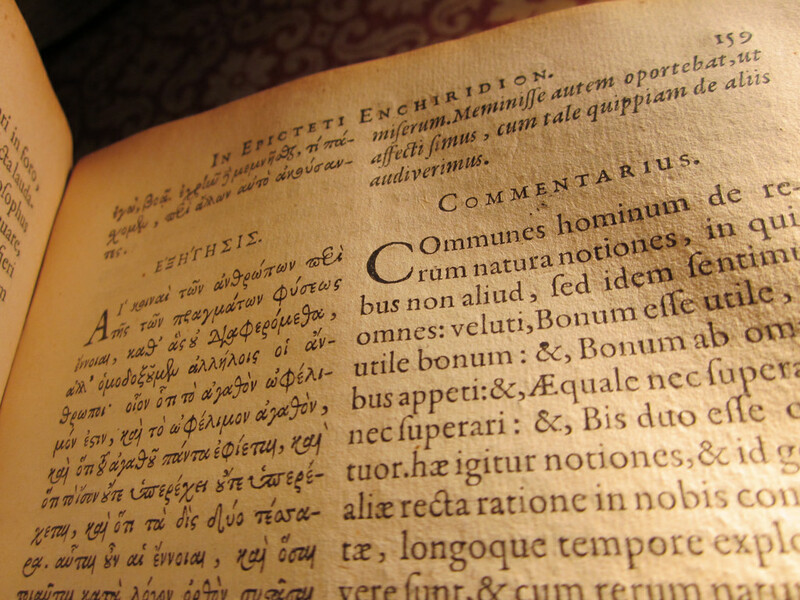 Simplicius’ commentary on The Enchiridion. Excuse me, id like to know what is the publisher. Thanks!